Can I open a bank account without a NIE Number in Spain? Do I need a NIE Number to Open a Bank Account in Spain? 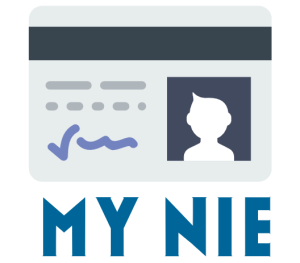 A question we get asked here at my NIE Number Spain is: Can I get a bank account without getting a NIE Number in Spain? The answer is YES, but its so much easier with a NIE Number. Using our fast secure service getting your NIE Number booking in less than 24hrs. Visit our home page to read more or Click the book now button to place your order today. 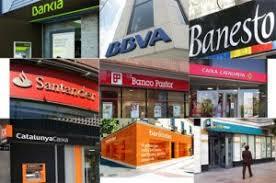 Here are our top Banks in Spain that you don’t need a NIE Number to open a bank account. You wont need a Spanish NIE Number to open a bank account with Sabadell. They also have an english helpline. Bank Sabadell offers a non resident account which you don’t need your Spanish NIE for. Its a free account and can be opened same day. Caixa bank also offers a Free no charge to Uk residents bank account with very little ID Required. You will need to show your passport and proof of where you live. To live in Spain its much easier and convenient if you have your Spanish NIE Number. You will need it to buy a house, rent a property, register a car and a whole host of other monetary operations. You wont need a Spanish NIE Number to walk into any BBVA bank and open a Bank Acoount. 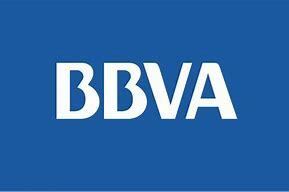 BBVA bank offer a number of Spanish Bank accounts that you don’t need a Spanish NIE Number to obtain. They also offer free accounts, online and mobile banking, no fee debit and credit cards and English telephone support. 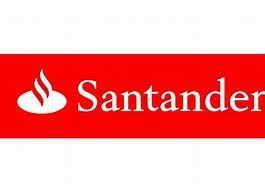 You have two options with Santander Bank. You don’t need a NIE Number for either. Open a UK account with no NIE Number or open a Spanish non resident account with no NIE Number. Its really simple and you can up up online. Good News. You don’t need a Spanish NIE Number to open a bank account with Bankia. It offers a range of services including credit and debit cards, mortgages and No NIE number is required for a basic bank account. Need a Bank account in Spain but don’t have a NIE Number? You can either get your NIE Number by visiting our homepage, or with Banco Popular you don’t need a NIE Number at all to open a bank account. Banco popular offer a range of services from simple bank accounts, debit cards and credit cards to mortgages and health insurance. You don’t need a NIE Number in Spain to open a Bank Account. We hope the list above will help you get a Spanish bank account without getting your NIE Number. 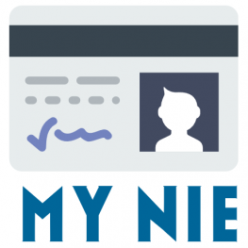 But why not visit our home page today and see why getting your NIE Number is easy and fast. What Else can you do without a NIE Number? Connect to the internet: Without a Spanish NIE Number some companies will not let you connect to there services such as wifi and landline telephone. Register a car in Spain: Without your Spanish NIE Number you will not be able to register a car in Spain. Get your Spanish NIE Number today using our easy system. Get car insurance in Spain: Without a Spanish NIE Number you will find it difficult to get a Spanish car insurance so its always best to get your NIE Number sorted quickly. Work: You can not legally work in Spain without a NIE Number. Apply for your Spanish NIE Number as soon as possible so you cant start working straight away. Hi, I’ve been trying to open a Spanish bank account but don’t have my Spanish Nie yet. I have made the appointment but it’s not until next month. What should I do?